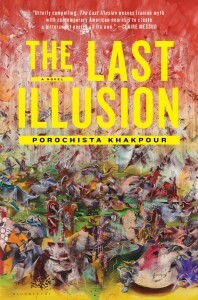 Porochista Khakpour’s new novel, The Last Illusion, has been called a book full of hard fought wonders, harsh, and yet full of grace, with a touch of myth and an abundance of love. In this episode of the Monkeybicycle Podcast she reads from the book, available May 13th from Bloomsbury USA. Buy a copy of The Last Illusion here. 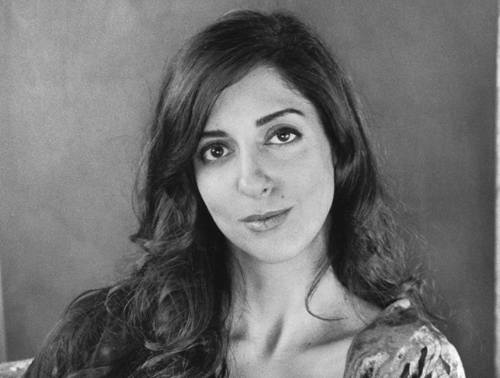 Learn more about Porochista Khakpour here, and follow her on Twitter here.